Colinton Squashers is a weekly social squash club for beginners and intermediate players, and anyone who just fancies a go for a laugh. You don’t have to be a gym bunny to join our club! Coaching tips available to improve your game. Hand-eye coordination not required! It’s a great sport to start or improve your fitness and for making new friends of all diversities, backgrounds and workplaces. 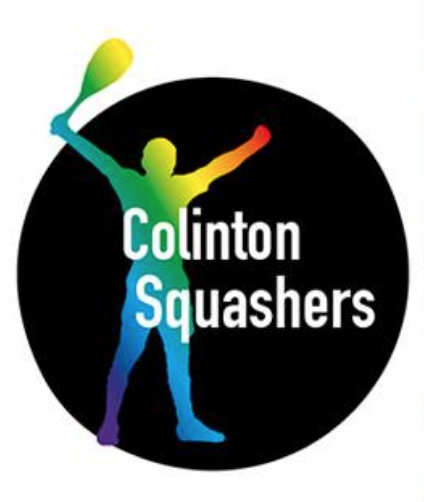 Colinton Squashers promotes a diverse membership for LGBT people and friends, with social drinks after each session. Racquets provided. £5 per session. First session free. Bus routes 4, 10, 18, 27.